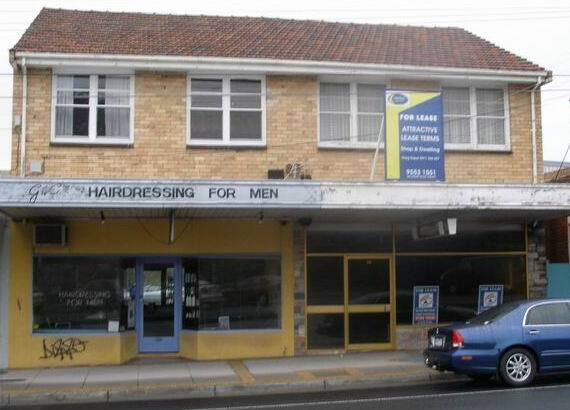 What does the Property Owner's Association of Victoria think about the 2014 state Budget ? The 2004 State Budget has a few shockers in it. LAND TAX IS THE WORST. This is because Valuations are done this year, and Land Tax will increase by 16.9% avg because of this year's valuations. That does not mean the properties go up by 8% p.a. It means that average Land Tax will rise by 16.9% in the next year compared to this year. Many owners may see 40% increases! That’s way beyond CPI, of 3 %. How are owners going to afford it? Work 80 hour weeks? What should we say to the media, apart from “we have to put off doing repairs or hiring people, and are forced to sell”? Most property owners are either low income or geared up, and working long hours already. The HIGH AGGREGATE LAND TAX RATES IN VICTORIA ARE THE HIGHEST IN THE WORLD. They kill business. We are in support of more rail infrastructure in Melbourne so as to extend the range of "close inner-city" neighbourhoods, adding to the liveability of Melbourne. POAVIC is concerned about the total congestion of the northbound/southbound tramlines in Swanston street. and Elizabeth Street, Tram traffic is at an absolute crawl page during peak hours. We consider allevation of this congestion should a major consideration in the design of cross-city train routes. POAVIC is concerned about new train timetables which designate such close to city train stations as Toorak and Hawkstone as fly by (non-stop) for most trains during peak hours. We agree that the Fishermans Bend region is ripe for housing. However its future development does not justify making adhoc change in railway planning at the immediate cost to regions such as (greater) Parkville which are already suffering through overloaded and inadequate tram services. 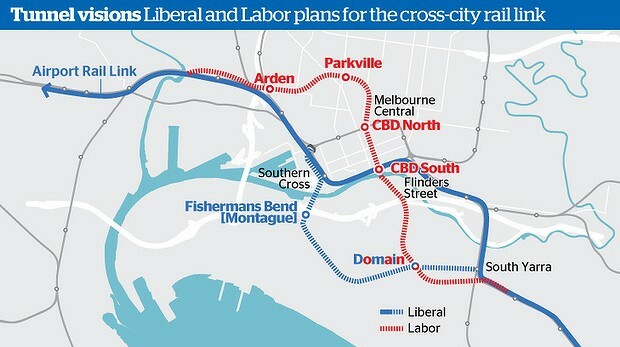 We believe that the most purposeful way of meeting the needs of future development of Fishermans Bend region would be by constructing a branch - or possibly a loop - to the light rail service to St Kilda.